Starting out with Ecommerce can be complicated and also expensive. That is why you need to get it right from the beginning. 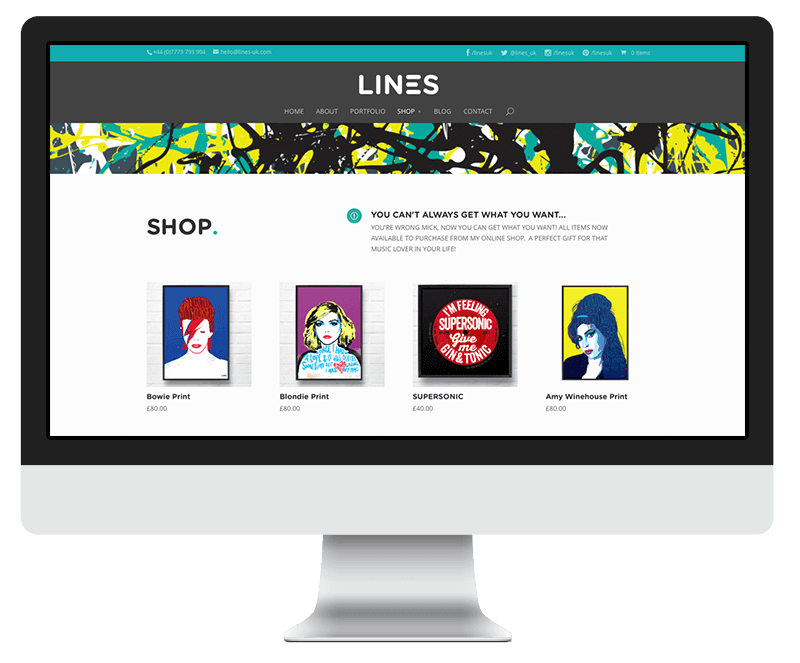 At Express Print we can build you a fully customised commerce web shop for your business. Why not start with an existing platform, let us customise it for you and then you can add as your business grows. We can have your web shop uploaded and trading in a short period of time and at a fraction of the cost. In order to find out which is the correct platform for you to use, we need to understand all aspects of your business. What accounting software are you currently using? Do you need to connect your new web shop to an inshore EPOS system? How do you ship your products and with which carrier? Talk to us and we will then be able to incorporate this into our proposal for you. Many factors can influence the cost of your new ecommerce website. We will prepare for you an itemised proposal which will detail everything everything that we will include and a cost for any optional extras you may wish to include at a later stage.